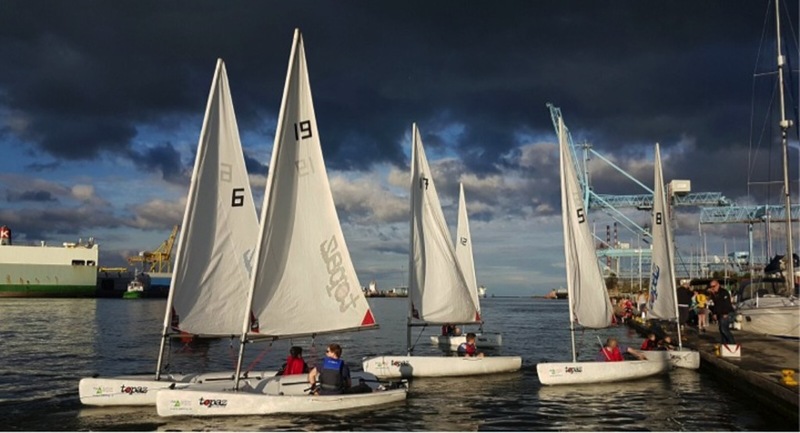 PYBC provides sailing and other water sport opportunities on Dublin's River Liffey and Dublin Bay through a wide range of educational and recreational programs that extend an open invitation to everyone regardless of age, gender, race, physical ability, or the means to pay. 2019 programmes are specifically designed for youth development and people with disabilities, which enable under-served populations to access the water from within the city centre. We are currently working on a project to provide additional safety boats, sailing boats and equipment that will be used to support this project. Look at our calendar for event details.